It’s the middle of summer which means prime vacation time. As temperatures continue to rise, travelers need to stay adequately hydrated to remain healthy during their travels. Recycled air in planes and cars can be especially dehydrating, so pay special attention to your body’s water needs when using these means of transportation. Drinking water is generally the first recommendation, but too many people either can’t, don’t, or won’t do it—at least not enough. So here are some additional strategies to keep you hydrated and energized through the heat of summer. 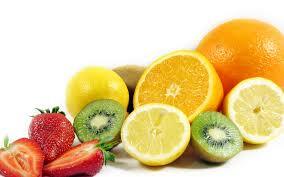 Citrus fruits have a high water volume. Eat water-based foods. Fresh berries; fruits like oranges, bananas, melons, peaches, and pears; and vegetables including tomatoes, cucumbers, and spinach not only contain water but they have other necessary nutrients and can replace electrolytes. These foods can be easy snacks when traveling and can help your maintain a balanced diet when unusual adventures play havoc with normal routines. Maintain sodium levels. Despite the heat, many people use vacation time to try new activities. If you are outdoors a lot or very active, your body may lose sodium through excessive sweating. A teaspoon of salt, preferably sea salt, will help maintain essential sodium levels. 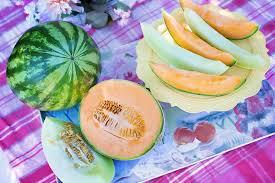 Melons also have a high water content. Avoid caffeine. 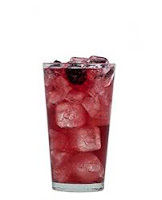 Even though a cold, fizzy soda or iced tea may taste refreshing on a hot day, try to minimize drinks that contain caffeine. Coffee, energy drinks, and alcoholic beverages act as diuretics, so they contribute to vital water loss which could result in fatigue and dehydration. Who wants that on vacation? 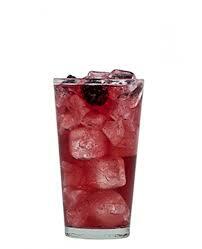 Skip the ice cubes. No need to load your water with ice (not a good idea anyway in many developing countries). 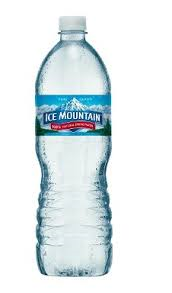 Cool water is actually better absorbed than ice cold water. Drink, baby, drink. Don’t want to miss a moment of fun? Keep a water bottle handy. That makes it easier to consume the recommended six to eight glasses of water a day. But when the temperature soars, consider consuming half your body weight in liquid. 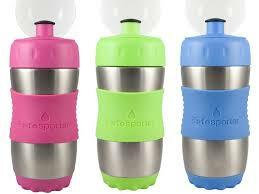 You'll drink more if your water bottle is handy. Add supplements. Vitamin supplements—either dissolved in water or taken with a large swig of water—can help replenish nutrients that may be lost from irregular eating and non-customary activities when traveling. Loading up on immunity supplements prior to your vacation--and continuing to take them during your time away--could help you stay healthy and forestall any effects from potentially dangerous summer heat.